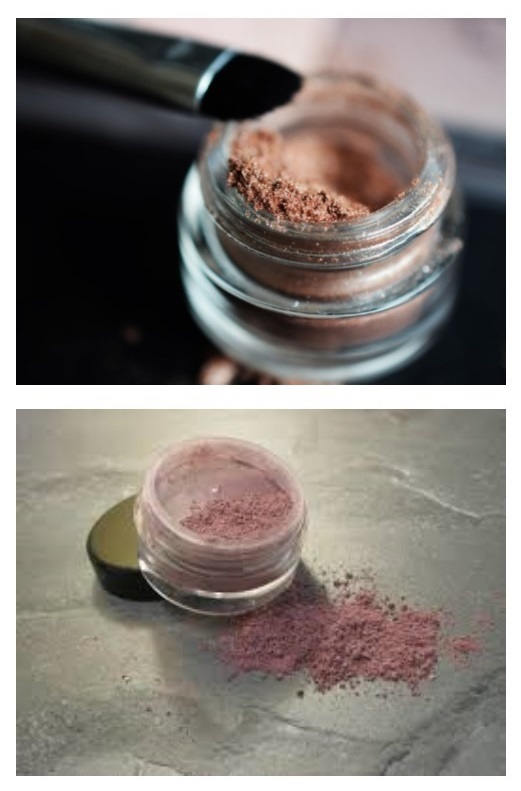 Just for fun, we thought we'd share these two recipes for a Natural Bronzer and Blush that you can make yourself for a fraction of the cost of regular makeup. We offer these items in our bulk section so you can get just what you need! Start with 1 T of the arrowroot or cornstarch powder, then mix in small amounts of the other ingredients depending on whether you have more pink or brown tones to your skin. *Adjust to match your own skin tone. Directions: Depending on how bring pink you want your blush will depend on how much beet root powder you use. Try 2 part beet root powder to 1 part cornstarch. To add more depth, add a little cocoa powder. Mix in a small bowl and make sure to break apart any clumps. Adjust color to your liking. To use: dip your blush brush in the powder, tapping off any extra and apply.